Created in 1987, Globalscope has become one of the most active network worldwide. It gathers 55 members covering more than 46 countries on 5 continents totaling more than 500 consultants specialists of the mid-market. 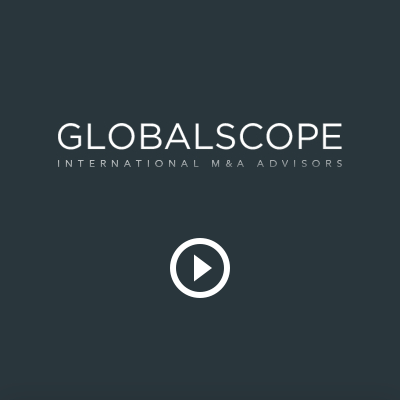 Atout Capital is a permanent member of Globalscope representing France since 2016. We are thus able to offer our clients international coverage for their M&A buy side or sell side transactions.